Students at Baltimore HBCU Morgan State University will soon have the opportunity to diversify space exploration and aerospace. Morgan State has received a $1.6 million aerospace grant that will allow the school to complete a liquid-fuel rocketry lab and to recruit and hire a faculty aerospace leader to create a world-class program in liquid fuel rocketry, according to the Philadelphia Tribune. The school is looking to build and launch a liquid fuel rocket than can reach 150,000 feet by 2022, the news organization reports. 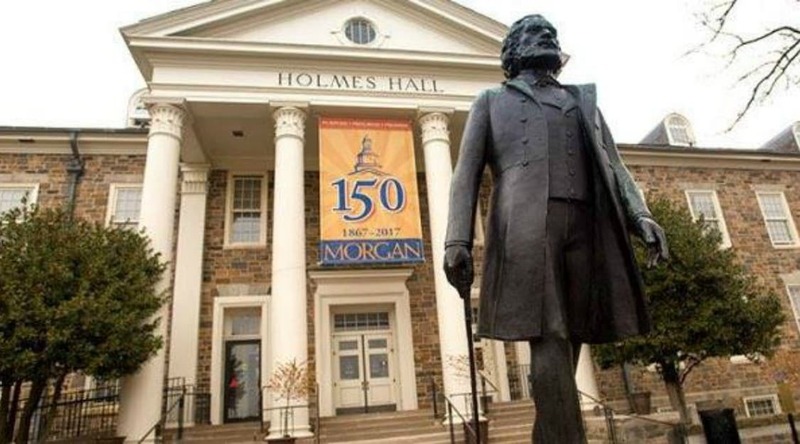 Morgan State was among a field of eight schools that were part of the grant selection process. The grant comes from Base 11 a nonprofit organization and sci-tech workforce and entrepreneur acceleration company based in Costa Mesa, Calif. While the grant applications were impressive, Morgan State was unique in that it is in a good position to use existing resources, faculty expertise and industry partners, Base 11 chairman and CEO Landon Taylor told the Tribune. The school is excited to begin applying the work that the grant will allow it to do, Dr. Willie May, vice president of research and economic development at Morgan State, told the Tribune. Former NASA astronaut Leland Melvin attended the check presentation ceremony on Wednesday.